Warren is a member of Omera Partners’ Financial Services team and leads our Asset Management practice. In the early part of his career, Warren worked for several global asset managers including Deutsche Asset Management, UBS and HSBC. He has spent 15 years working for asset managers both regionally and in Europe. Warren’s passion for the industry carried forward with his move into executive search ten years ago. He continues to be motivated by providing value to clients in their search for the right person, and to candidates as they build their careers. His depth of experience in asset management means that he can apply rigorous validation of candidates’ technical capability along with a strong intuition about softer skills that can often provide the key to an individual’s success in a role. 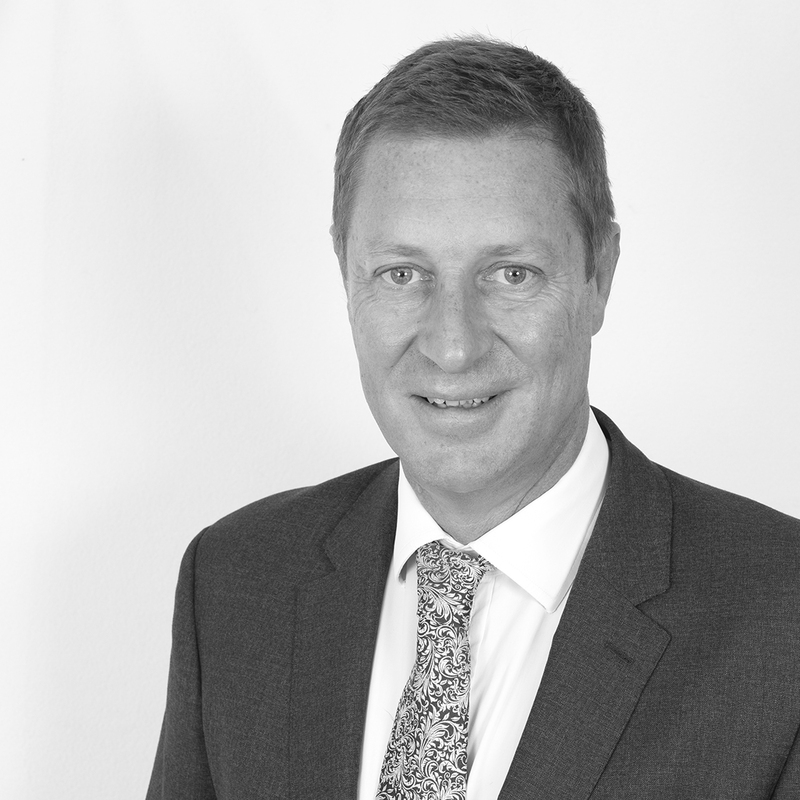 Warren works closely with his clients, many of whom he has worked with over many years, ensuring that he can deliver value within a trusted partnership. This may result in hiring individuals, teams and on occasion mergers between two organisations. Having spent the majority of his search career in financial services specialist firms, Warren continues to work in an innovative entrepreneurial environment at Omera Partners combined with strong regional platform with multi‑sector and functional capabilities. Warren is the proud father of ten-year-old twins and enjoys playing tennis and guitar when time permits.